When you hear about Essilor, the first thing that comes to mind is ophthalmic lenses and lens technology. 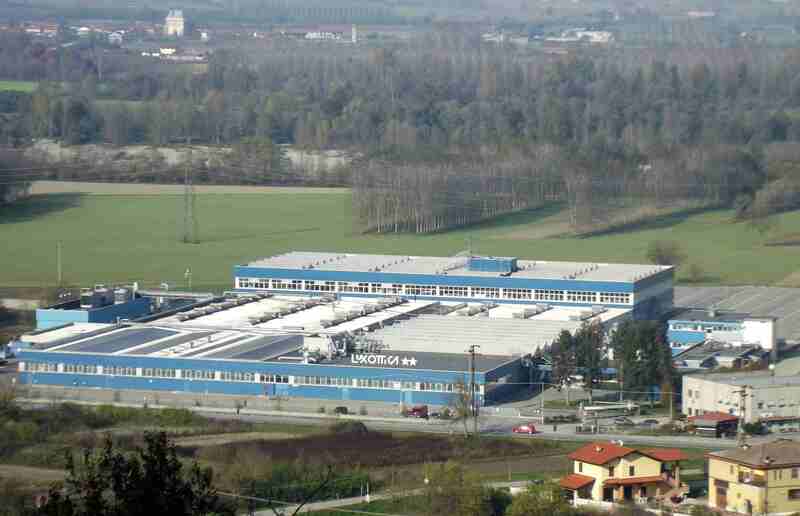 Essilor is the largest ophthalmic lens manufacturer in the world. Our patients depend on many of their lenses, products, and technologies to achieve clear and comfortable vision in a multitude of environments. However, Essilor does a lot more than just provide ophthalmic lenses that you may not have known about. At Vision Expo East, we had a chance to catch up with Dr. Janelle Routhier, Senior Director of Customer Development at Essilor, who provided us with an overview on just how much Essilor does outside of lens manufacturing. Here are some other initiatives Essilor is involved in. The Essilor Vision Foundation was created with the underlying mission of eliminating poor vision and its lifelong consequences. This foundation, founded in 2008, is a public charity based in Dallas, Texas. The EVF works throughout the year to raise awareness on the consequences of uncorrected vision, and provides services to those most in need. Employees have opportunities to volunteer at local events to provide vision screenings, eye exams, and prescription eyewear to many of the economically deprived, who otherwise would not be able to receive these services. It is a fantastic initiative that is life changing for its volunteers and recipients. 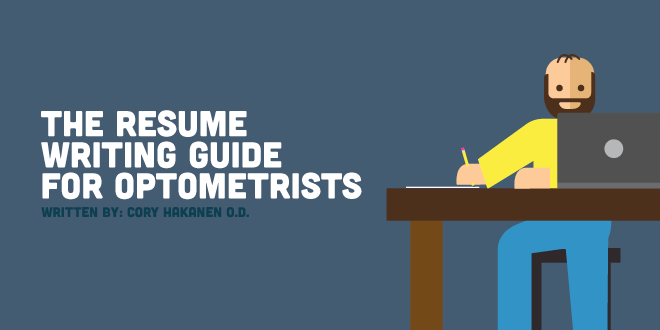 Essilor sponsors Think About Your EyesTM, a public awareness initiative that provides consumers with information on the importance of comprehensive eye exams. 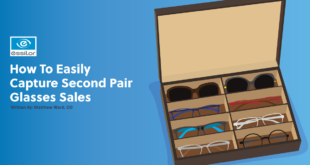 This resource serves as a great educational tool that highlights the importance of maintaining healthy eyes and vision. The Vision Impact InstituteTM is a hub that gathers data, research, and digestible media, all in one place so that the world can spread the message of the importance of healthy vision. 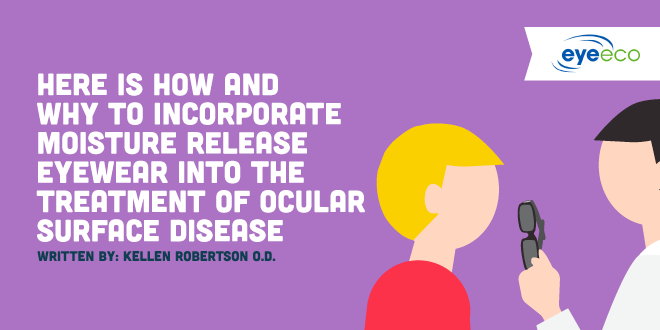 This message includes raising awareness of the socio-economic impact of Uncorrected Refractive Errors and how visual correction can improve quality of life. The underlying mission of the The Vision Impact InstituteTM is to empower advocacy for global change. Read how the Vision Impact InstituteTM can help improve your practice’s social media presence.